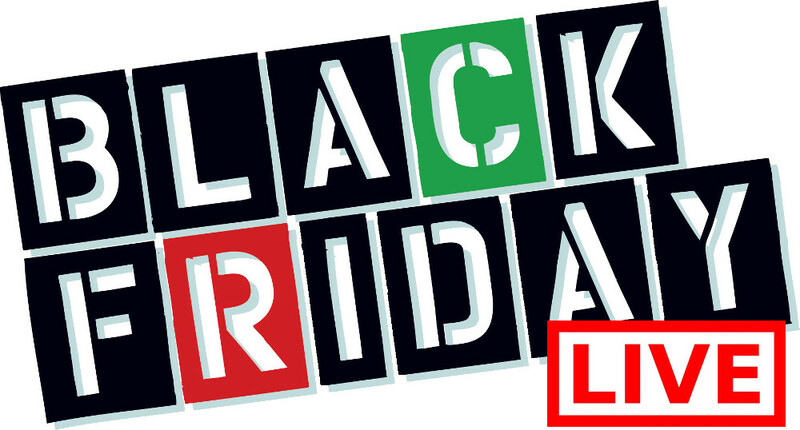 We’ve just published Leon’s Canada Black Friday flyer for 2017! 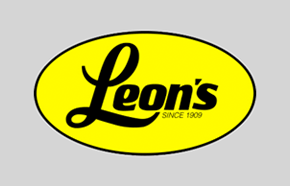 Click here to view the full Leon’s Black Friday flyer 2017. The Leon’s Canada Black Friday sale is valid from Friday, November 24, 2017 until Wednesday, November 29, 2017. Click here to view the full Leon’s Canada Black Friday flyer 2017. 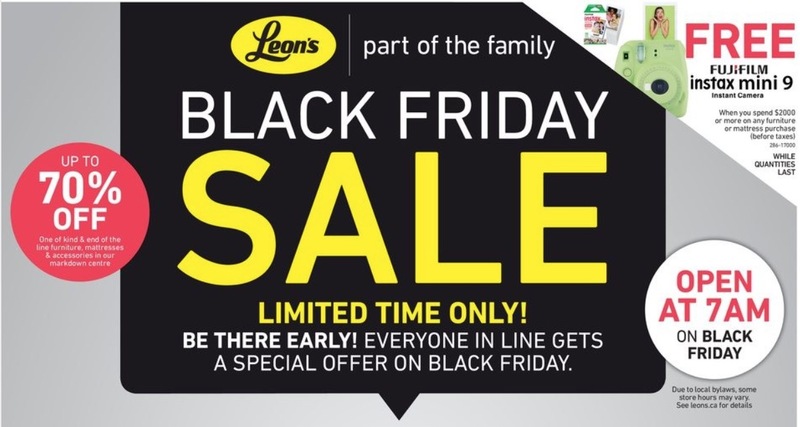 Click on "GET" button to view the full Leon's Black Friday flyer.